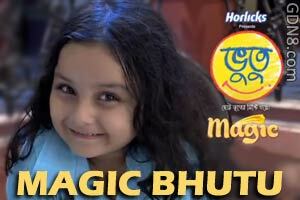 Magic Bhutu Song Lyrics From Bhootu Zee Bangla Serial. Bhutu is a Arshiya Mukherjee. This Serial starts on 14th March 2016 Monday to Saturday 9 PM Only On Zee Bangla.